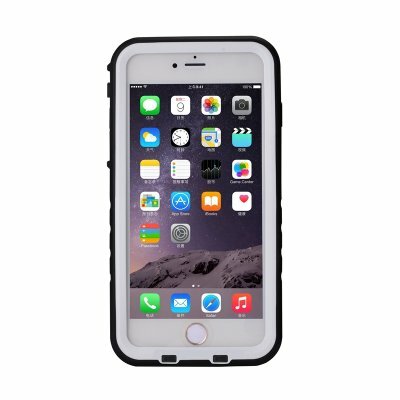 Successfully Added Waterproof Dustproof Snowproof Dropproof Full Body Protective Skin Protector Cover Case for iPhone 7 Plus 5.5 inch White to your Shopping Cart. 1. Perfect cutouts for iphone 7 (4.7inch), easy and complete access to all key functions like volume, charging, home button (Fingerprint ID) etc. 2. IP68 standard waterproof and Fully Sealed, submersible to over 6.6 ft deep. Rugged built polycarbonate frame with exceeded military standard, withstanding shock and drop from 6.6 feet high. 3. Front cover with built-in screen protector of crystal clarity prevents scratches without compromising sensitivity; Back cover with soft fabric interior prevents scratch and absorbs shock. 4. Super Clear and Slim case, provides comfortable grip, protects your smartphone without obstructing the front and rear cameras, without extra bulk. 5. 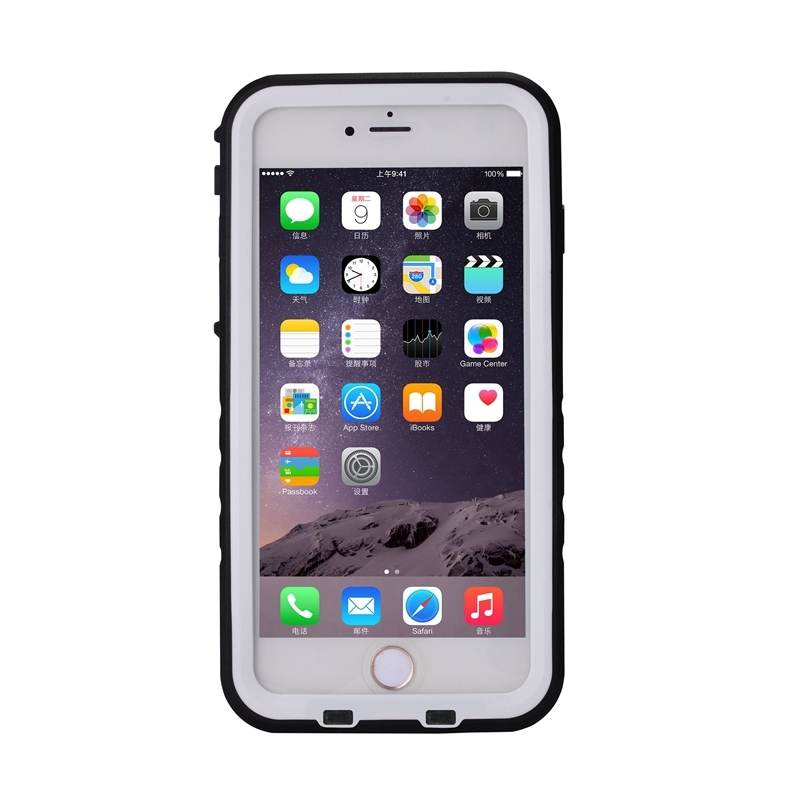 Made of premium soft TPU and PC materials with port covers to block dust and debris. Lifetime warranty from Bovon.